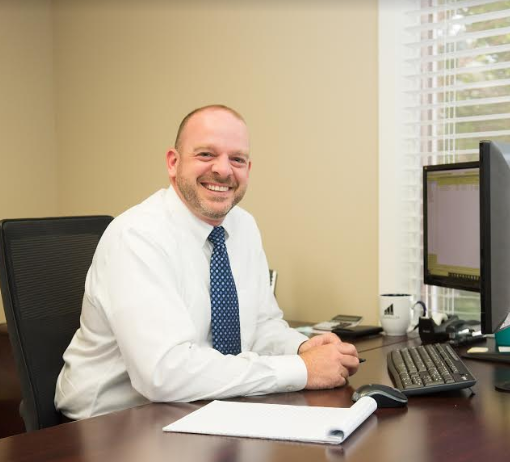 Michael joined the RGB Financial team in January of 2018. Prior to joining the team he has held positions with Merrill Lynch as a Financial Advisor and has 10 years of industry experience. Prior to that Michael was a Financial Analyst with The Hartford Insurance Group. 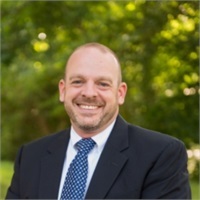 Michael is a graduate from Central Connecticut State University with a Bachelor’s of Science degree in Finance. He currently maintains his FINRA Series 7 & 66 registrations held with LPL Financial. Michael is involved in many community activities. He currently serves as the President of the Greater Waterbury Sportsmen’s Club a Non-Profit origination that supports local charities and raises funds that go to scholarships to help student-athletes continue their education as well as area Special Olympians. In his spare time you can find him spending it with his family or on the golf course. Michael resides in Avon with his girlfriend Michelle and are expecting their first baby this fall.